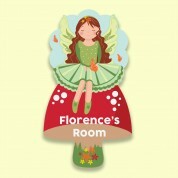 Our gorgeous personalised door plaque makes a stunning addition to a child or baby's nursery door. 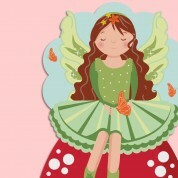 The pretty butterfly fairy is sitting on a toadstool in a magical fantasy forest. Her sparkling wings flutter, and she wears pretty flowers in her hair. Your child's name is featured on the toad stool, adding a personal touch. 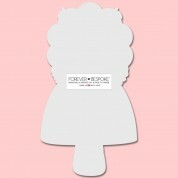 All of our premium door plaques are designed and made in the UK. A team of professional designers and production workers carefully personalise and cut each plaque, making every one truly unique. 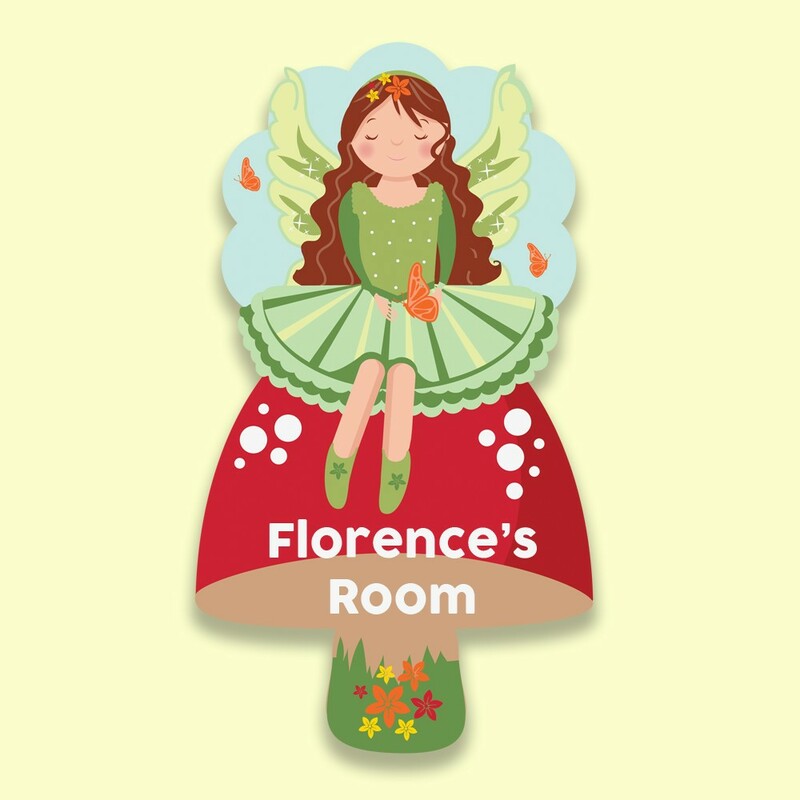 We think this cute little door plaque makes a wonderful gift for any occasion – especially a first birthday or Christening. What a brilliant way for a child to learn the spelling of their name! Look out for a matching silent tick pendulum clock. Other designs are available.